However, not all pounds are harmful. Think of the British Pound 😉 The feeling of holding a bundle of those pounds in your hands and their smell is just out of the world. Similar is the feeling of holding, smelling and and eating the pound! Yes, The Pound Cake! This beauty of a cake can be eaten guilt-free (of course, it does not have those fattening frostings!) anywhere, anytime and with anyone. 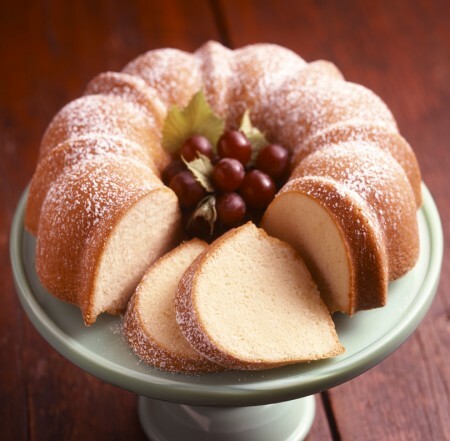 To mark the occasion of the Pound Cake Day, let us talk more about them and honor this beauty. Hhmm, where do we begin, it’s a cake (DUH!) and the reason it is called the “pound” cake is because it was mostly made up of a pound of flour, butter, sugar, and eggs. This cake’s claim to fame was its easy recipe. And from what we have heard it always comes out goood. Yes, heard. We didn’t try our hands at baking this yet. Did you? < Previous 50 Shades of Green! Next > With Soccer vs Hockey this weekend, we can’t pick our favorite!